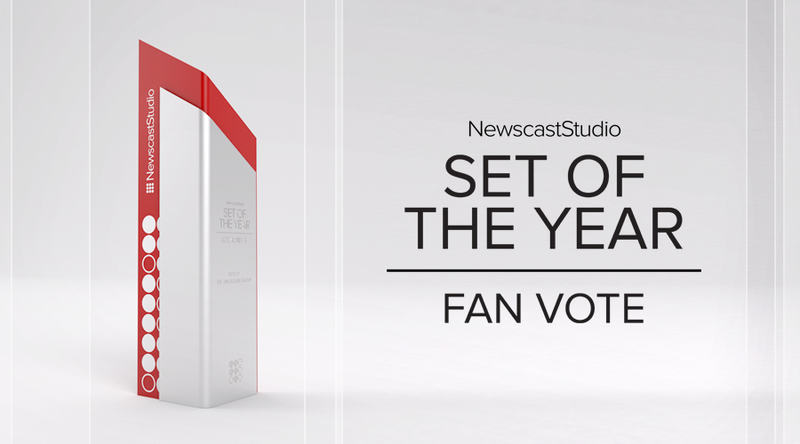 After smashing more records for Set of the Year fan vote, two sets have emerged to go head-to-head in the final round of the annual competition. WSAW-TV, the CBS affiliate serving north central Wisconsin, and the makeover of ABC News’ Time Square studio for “Good Morning America” have emerged victorious in Round 2. Now, it’s up to you to pick the overall winner. Vote now through 11 p.m. central time on Monday, April 25. The final winner will be announced 11 a.m. on Tuesday, April 26.